There’s a lot of confusion among potential users when it comes to MyHeritage. People usually get confused about the prices and wrongly assume that MyHeritage offers free DNA testing services. MyHeritage is definitely one of the best ancestry DNA companies out there, but we’re here to talk about the price of its service and the overall value you’ll get in return. We’ll explain the monetization policy employed by the company once and for all and remove any potential doubts. If you were thinking about giving MyHeritage a try but just couldn’t find the right information anywhere, keep reading to learn how much DNA testing costs with this provider. 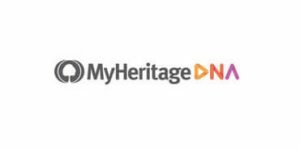 As the subtitle indicates, MyHeritage is a subscription-based website, offering services to people interested in knowing more about their past. The first step, of course, is processing your DNA sample and getting your first DNA results. 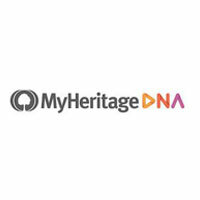 MyHeritage encourages individuals who already tested with other ancestry DNA companies (Family Tree DNA, 23andMe, AncestryDNA…) to upload their results to MyHeritage and receive free DNA matching. This is probably just a way of increasing its database since MyHeritage is still a relatively young company. On the other hand, you can also order MyHeritage ancestry DNA test. The test follows the direct-to-customer principle, so your personal sample collection kit will be delivered to your doorstep. The price of this testy is 99$ and you can expect the final report in 3-4 weeks. Free plan – Whether you ordered its test or just transferred your raw DNA results from another company, MyHeritage basic features are completely free to use. This plan is quite limited, though. You have room for only 250 people in your family tree and you are limited to 500 MB of storage space. However, you can contact your genetic matches without any additional fees. 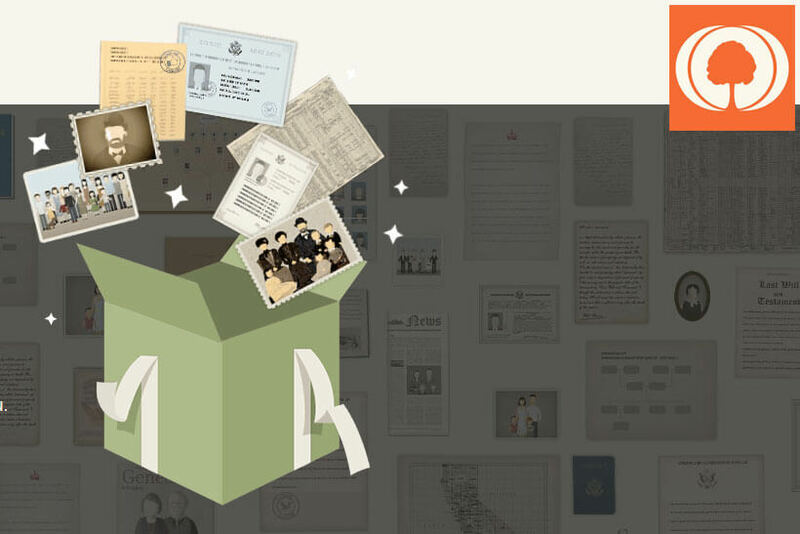 MyHeritage Premium subscription (9.17$ per month, billed annually) – The premium subscription expands your family tree to 2,500 potential relatives. Apart from this, it provides you with priority support for quicker answers and access to Family Tree Builder Premium, MyHeritage family sites and members collection feature in SuperSearch, and Enhanced Smart Matching. 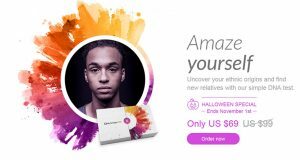 MyHeritage PremiumPlus subscription (10.95$ per month, billed annually) – PremiumPlus brings unlimited family trees and further improves upon the previous option. It also gives you unlimited access to Instant Discoveries, a very convenient tool you can use to add entire branches to your family trees in just one click.